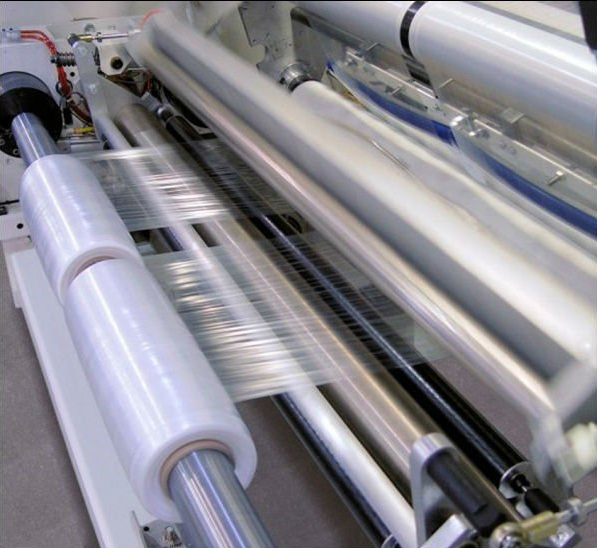 Our plastic wrapping film is manufactured on fully automated, cutting-edge production lines. 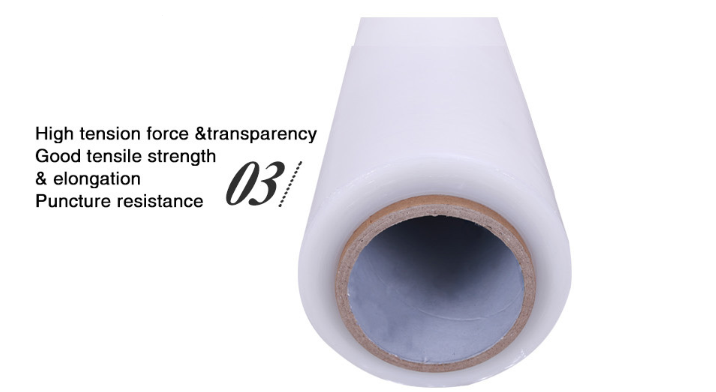 The three-layer polythene wrapping film is produced using the CAST and extrusion technology. 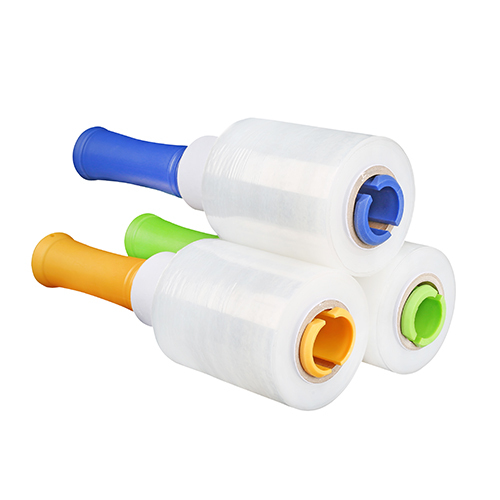 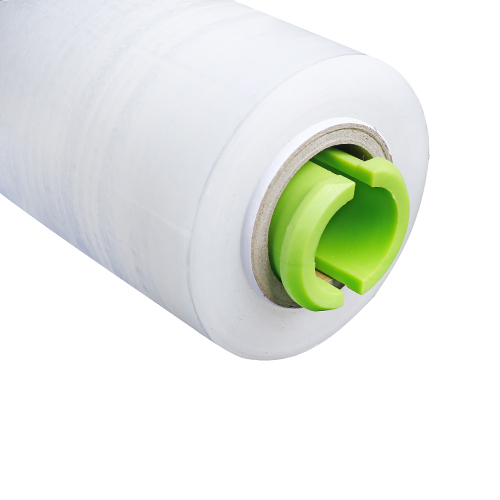 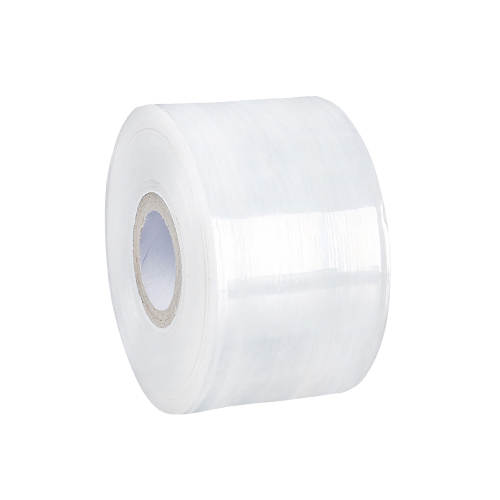 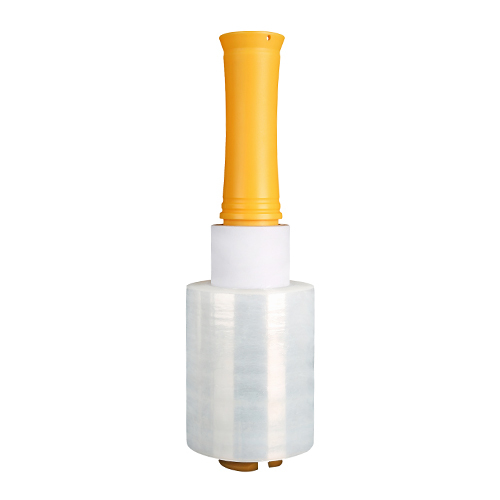 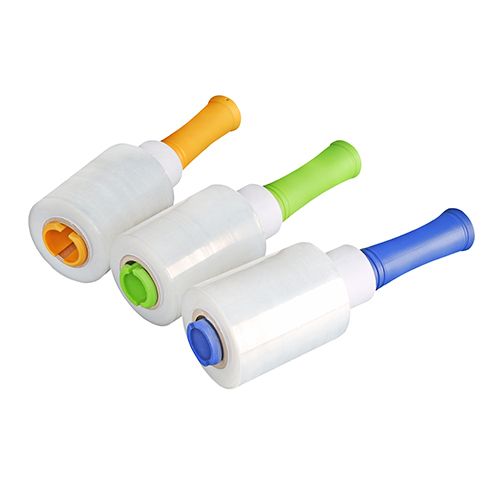 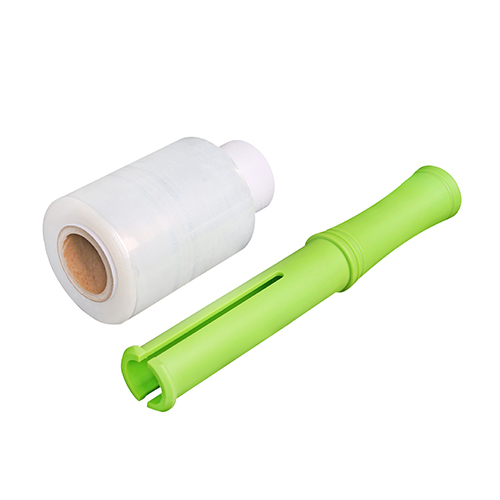 The basic material for production of wrapping film roll is a low density polyethylene (LLDPE). 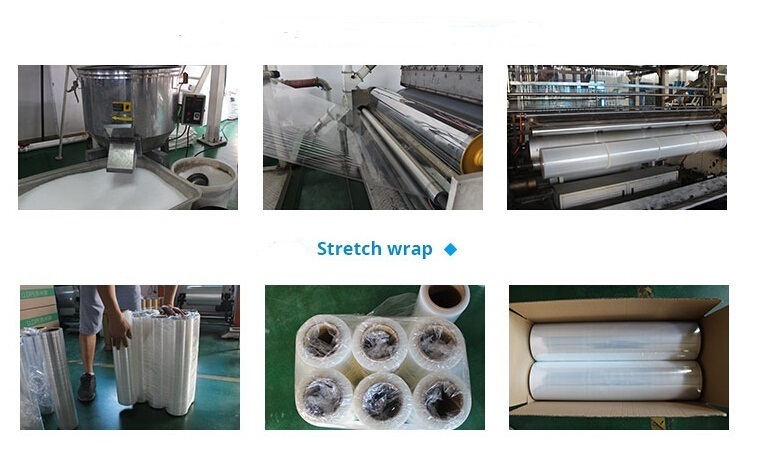 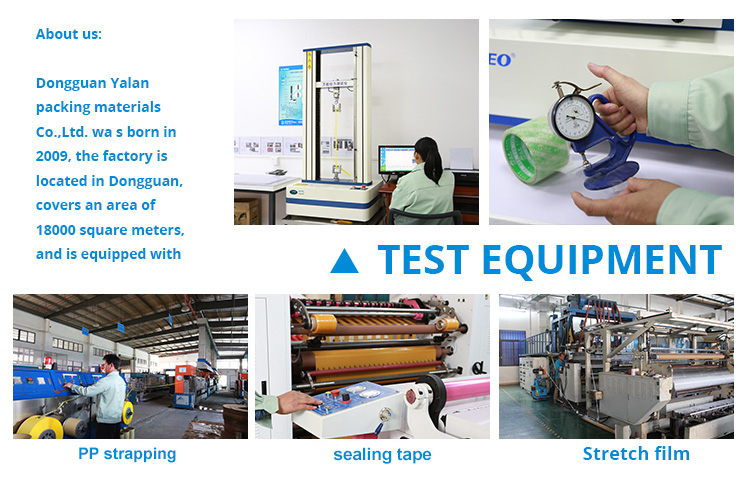 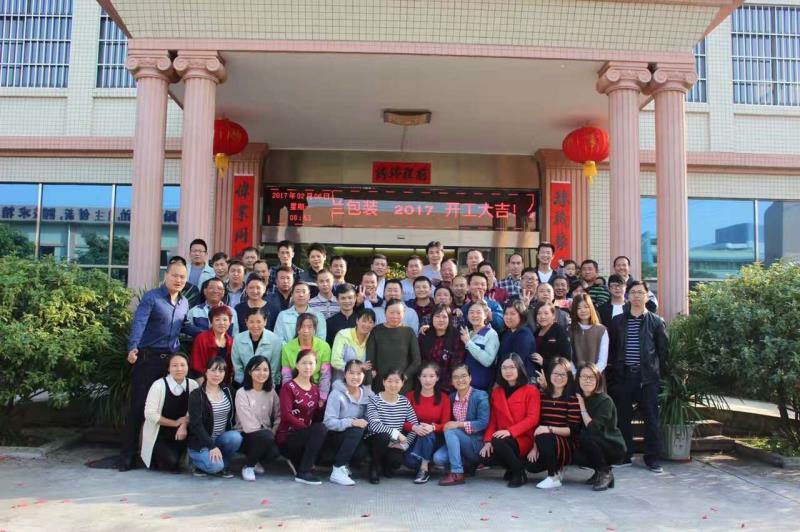 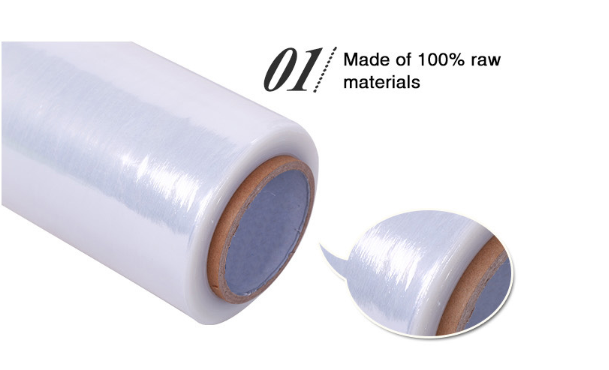 Modern production lines and state-of-the-art technology as well as the use of materials from recognized manufacturers contribute to the very high quality of the film produced by Yalan packing.